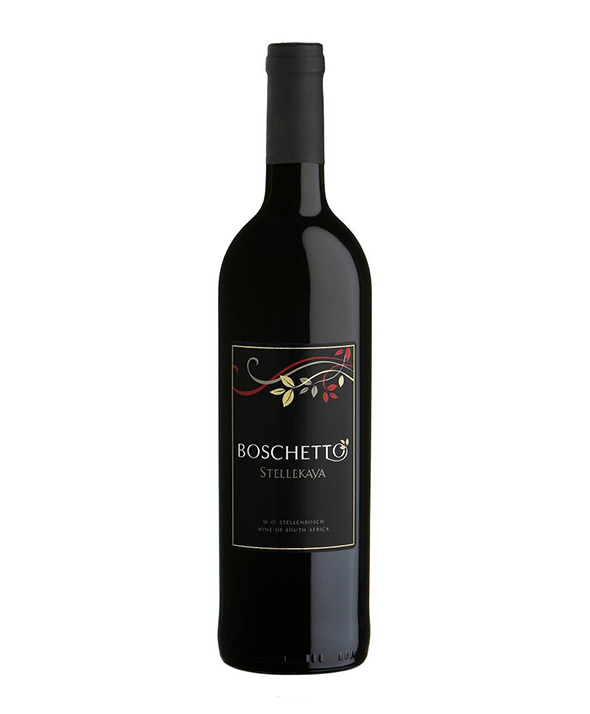 Boschetto means “small wood or forest” in Italian and links the South African winery with it’s Italian roots. The Boschetto range is for easy drinking and relaxed dining. The wine is made from trellised vines from the cooler climate of the Helderberg mountains. This climate causes a slower ripening of the grapes, which improves the fruitiness of the end product. Ntsiki Biyela is the resident wine maker since 2004. She is a BS Oenology graduate from Stellenbosch University and was an SAA bursar after excelling at science in high school in Zululand. She has a passion for red wines and was named Woman Wine Maker of the year in 2009. She has also been featured in the NY Times and CNN.